Jess Lee李佳薇 sang this song 张惠妹的“勇敢@Brave” in Taiwan Superstar Avenue 超級星光大道with full emotions and managed to grab everyone's including judges' heart. 勇敢@Brave helps her get full marks 30/30 points! Let's listen to the song below. 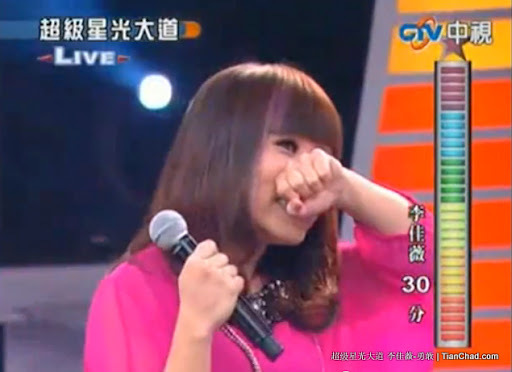 Jess Lee's tears of joy after got her first 30 points full marks! I like her attitude of appreciating everyone who giving comments to her singing talent, fans who support her and music teacher that help her get one step further to achieve her dream. Hooray! 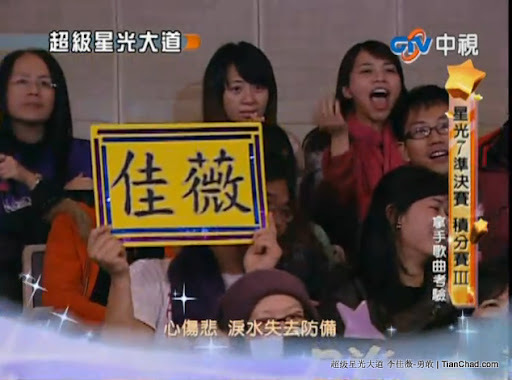 Congratz Jess Lee Jia Wei 李佳薇 for winning the singing competition 超級星光大道7 in Taiwan! The scene of Jess Lee giving speech thanking all the people who involved in Superstar Avenue 7 超級星光大道7. Superstar Avenue 超級星光大道7 is a dream stage for people who want to stand on it and sing for the audience. Jess Lee has been scoring full points on both finals songs which created the record of 4 continuous reached 30 full points. This proved that Jess Lee really deserved the win. The announcement of winner in SuperStar Avenue 7 . 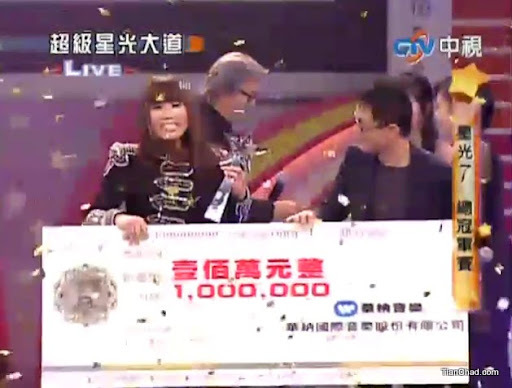 Congrats Jess Lee 李佳薇 again for winning RM100,000 and recording deal with Warner Music Taiwan. Let's see when will her nice album coming out soon! Now there are 77,769 fans on Jess Lee's FB Fanpage. Let see how fast it will increase the number? To anyone who are reading this, never ever give up and put more belief in yourself too. Only people who are truly working hard and continue his effort will be appreciate by the right people. It is not only limited to own country =) She even sang "Gemilang" during the contest, nice? Between, have you noticed Jess Lee is a girl who appreciate every moment? She accept compliment, critics well when someone gave her advice. I am totally agree that only people who know how to appreciate others will be more successful than others who don't. What do you think? 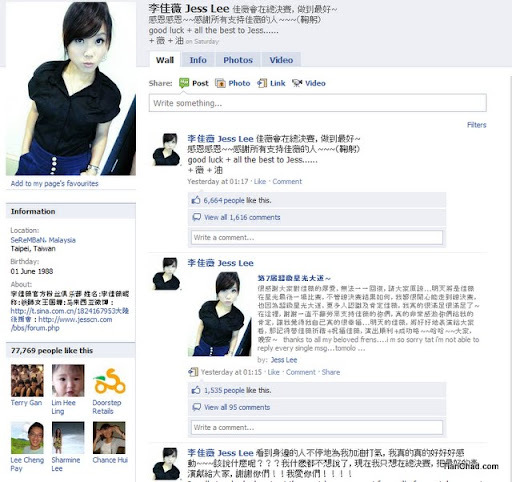 Jess Lee did not success in own country Malaysia, but Taiwan instead. Therefore, instead of Malaysia Boleh, can I say....Malaysian Boleh? Noticed the difference?